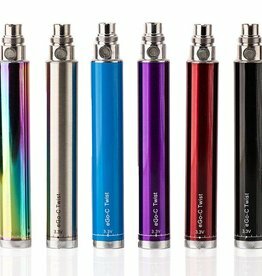 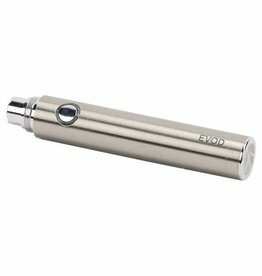 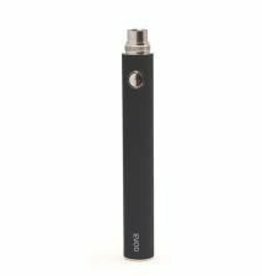 The Ego C-Twist 1100mAh is an affordable and compact variable voltage battery. 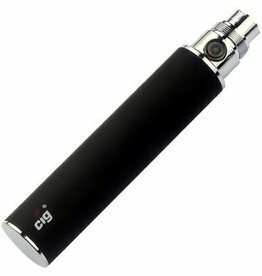 True beast in all the sense of the word. 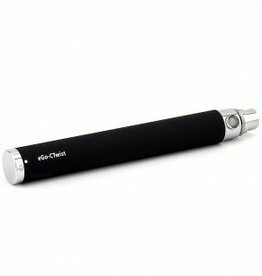 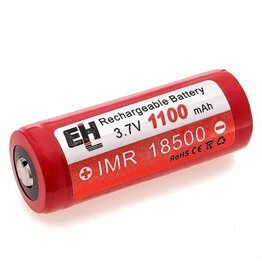 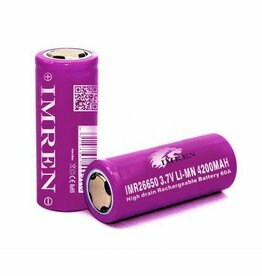 This battery is one of the most trusted e-cig batteries in the vaporizer industry. 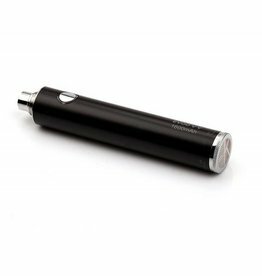 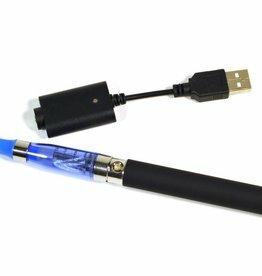 Great for vapers looking for a little more power out of their vaping experience. 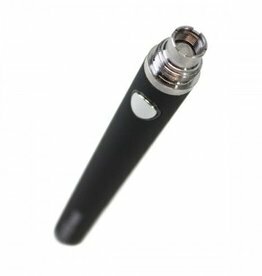 Thank You for choosing us, we value your business.